Imago Dialogue- does it solve problems? Imago Dialogue- does it solve problems? I recently received the following question from a reader. It is specifically in reference to a demo my wife and I did. After discussing one’s feelings – what then? In other words, the problem or source of irritation has been said and received, but what if the other person does not change the behavior that is so disturbing. What if you continued the behavior even though you knew it was going to continue to disturb your spouse. Does one keep bringing up the fact via Imago dialogue that it is still disturbing, i.e., how do we get to an effective solution to more or less get the problem corrected. Does the Imago Dialogue actually solve problems? There are four ways in which the dialogue brings about change. One concern I generally have with demos is that they do not always give the audience a full picture of the process. When we are able to be vulnerable with each other, we can develop compassion for each other in a way that will make us think twice next time the situation occurs. If I feel the frustration is all about me and what I did wrong, I may feel too slighted to change. If I begin to understand that my behavior triggered a deep wound in my beloved, than it takes the focus off me and helps me appreciate where my wife is coming from. And even if you can’t go to the childhood piece, if you are able to be vulnerable about your feelings and focus on you as opposed to what your spouse did wrong, your spouse will be able to develop compassion for you. When you are able to dialogue about a situation and hear each other more fully and clearly, you will be able to work better together. Instead of being in stress mode, your brain can relax and entertain all of the various possible solutions. Couples are more amicable to working together once they both feel like their opinions are valued. They are able to have a more rational and less reactive conversation which will produce solutions they may have not previously thought of when they were feeling on guard. I always like to tell the story of my first Imago dialogue with my wife. She was upset that I had not fixed the closet rod in my daughter’s closet. Of course, it really wasn’t about the closet rod. She bared her soul and I was able to hear her story and connect deeply. At the end of the session, she asked the marriage therapist how this process would help resolve the issue. He told her to wait until next week. Needless to say, I never fixed the closet rod. My wife decided to call a handyman and take care of it herself. She did not feel resentment towards me even though I did not fix it. Why was she not able to call a handyman before? Why only now did she get this good idea? When we are triggered and under stress we are unable to think of all possible solutions. Once she was able to feel heard, she no longer had to be fixated on what I was not doing. This opened her brain up to be more resourceful and access what would have otherwise been an obvious solution. Many times no change is warranted at the end of the dialogue. It does not even matter anymore. 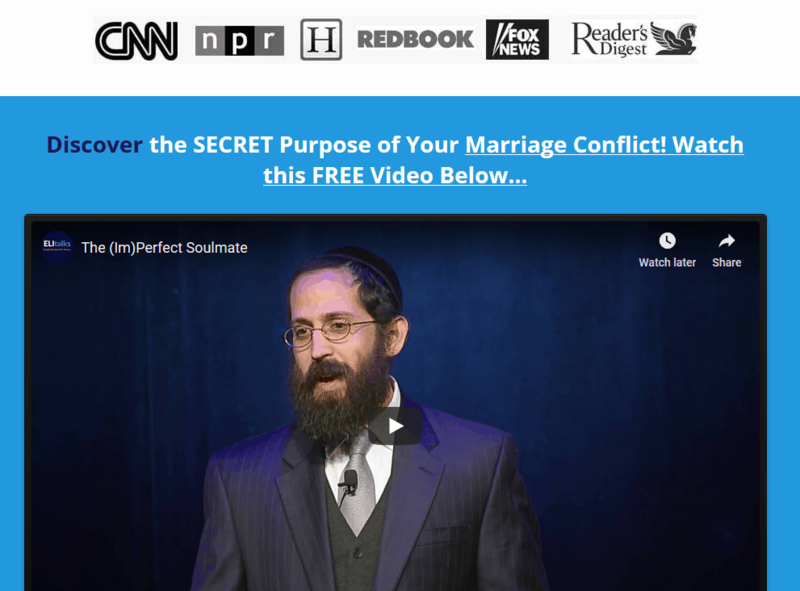 Our strive for connection with our spouse will often manifest itself in frustration and conflict. If an effective dialogue brings about connection around the issue, that is often what is needed to change the situation. If the issue keeps reoccurring then it would be appropriate to dialogue about it. 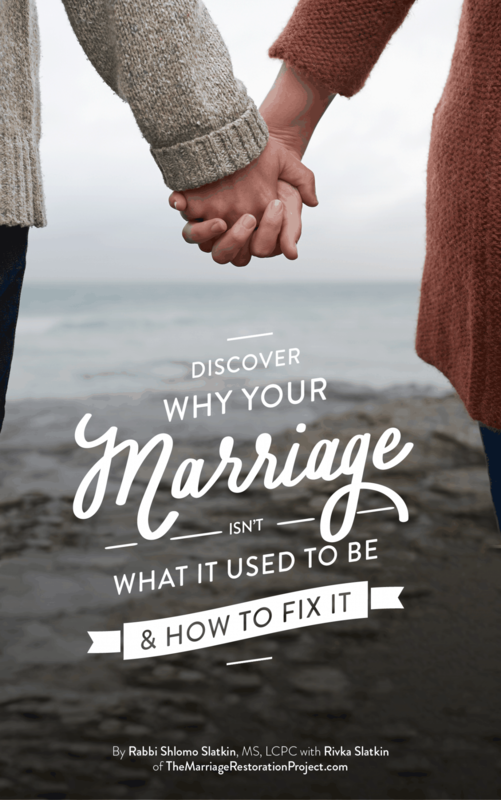 The same issues often come up with couples until they are able to be repaired. Sometimes it will take a few dialogues or more until progress can be made. It is like peeling the layer of the onion. There are always deeper layers to be removed until the core is reached and the issue is resolved. As we hear the story again, it becomes another opportunity for us to stretch and grow for out partner. Finally, in the cases where the behavior does not change, a behavioral change request may be warranted. This is an expanded dialogue where the “offender” offers to make a temporary behavioral change related to the frustration. The dialogue really does work. As with any real growth, it takes practice but the results are worth it! We practice Imago therapy to transform stale marriages into thriving, vibrant ones. 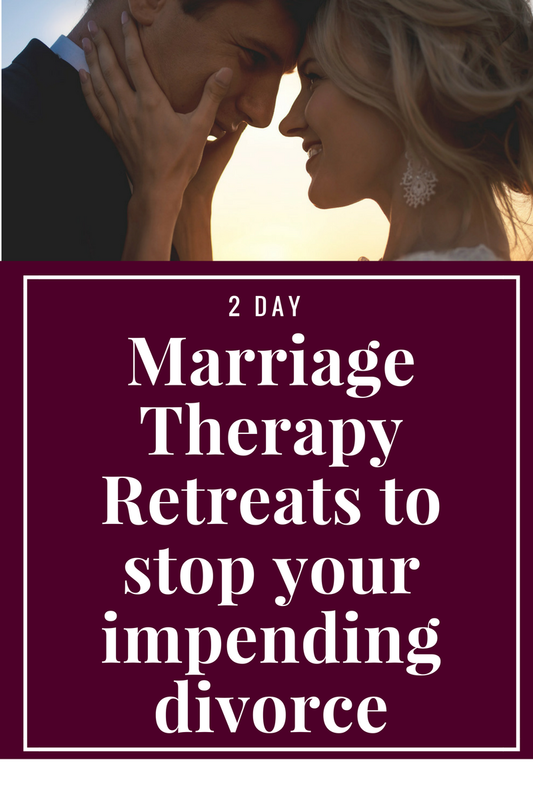 If you’d like to experience this freeing form of connecting with your partner, talk with us today about our 2 Day Marriage Restoration Retreat.